I was very disappointed by my experience working with the rugs and broadloom department at Elte. I worked with a woman named Jeanne who left the company before the carpets were laid. I ordered the same material for two seating areas and for my staircase. However, the carpets were not cut properly. 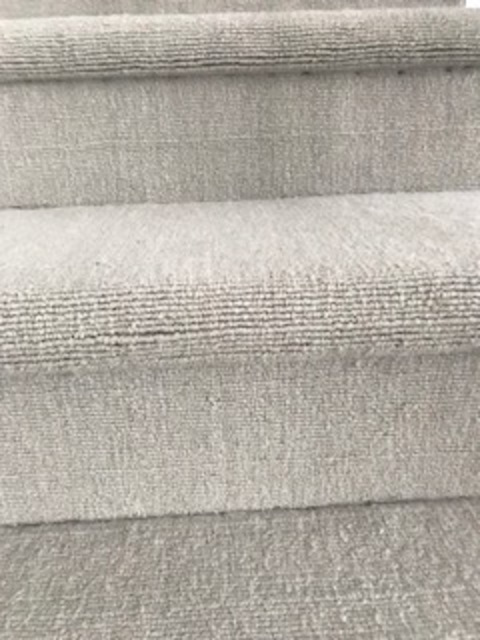 The carpet on the staircase runs horizontally instead of vertically (leaving gaps at the tread nosing) and the rugs in the seating areas runs vertically instead of horizontally (opposite of the floor pattern). Evidently, there was a mix-up between how the carpets were cut. The proper dimensions and lines of the carpet were discussed at length with Jeanne before her quick departure. We explained that we were upset with the installation of the carpets and a man named Paul assured us that this would be properly reviewed and corrected. A week after, we received a voicemail from Paul telling us they will not be doing anything and it was not their problem. I reached out to upper management; however, they also did nothing. Elte is a beautiful store with quality furnishings, but their failure to address this expensive mistake is very disappointing. Their quality of service and level of organization is an area they need to work on in the future.